It has been some time since I blogged about The 7 Stages Of Disease. According to Harvey Diamond, author of the bestselling book Fit For Life : A New Beginning, disease never ever sneaks up on you and strikes you down. It takes a long time and a great deal of neglect and abuse of the body for disease to finally occur. From the 1st stage of disease to the 7th stage (ie. cancer stage), many years may elapse. At any stage you can stop the disease from progressing by doing the right thing. Before I talk about Stage 5, you may want to take some time to read up on the previous stages or simply refresh your memory by clicking the links below. At this stage, the body has been under assault for such a long time that massive amount of cells and tissues are being destroyed. 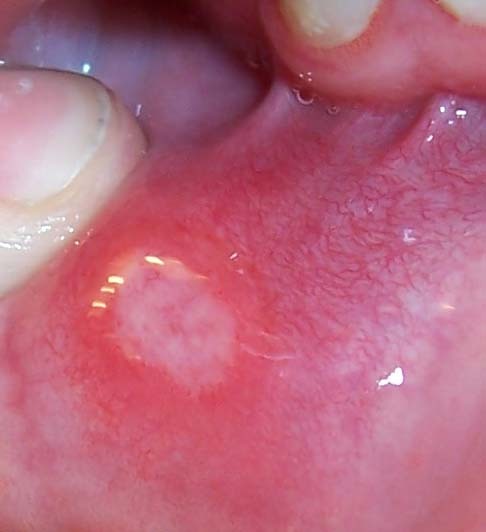 Lesions and ulcers begin to occur. This condition is extremely painful because of the exposed nerves. Some examples of ulcers are stomach ulcer, mouth ulcer and open sore on the arm and leg. The body is actually using ulcer as an outlet to rid itself of toxins. If the level of toxemia is sufficiently lowered, the ulcers will heal by itself. However, if you continue to add toxins into your body, the body will be forced to go to the next stage to heal the ulcers. That... is the 6th stage, the pre-cancer stage called Induration, which I shall talk about next!